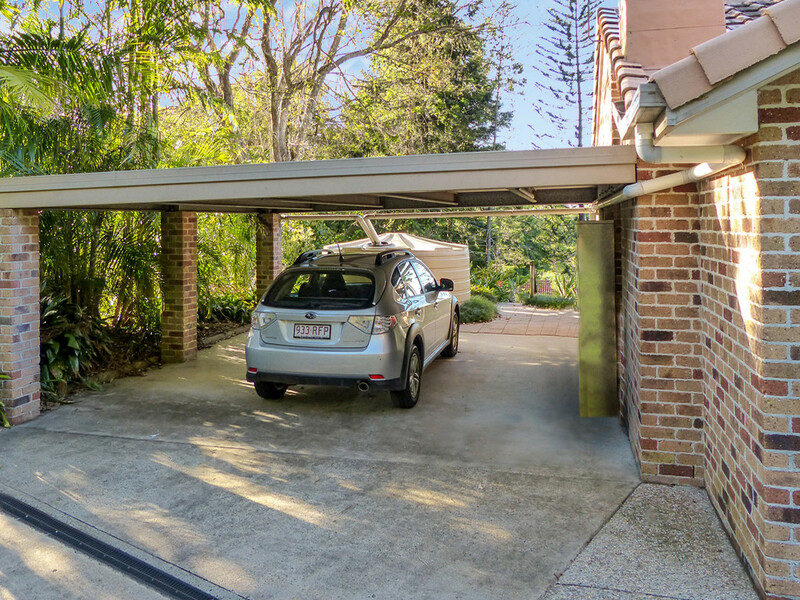 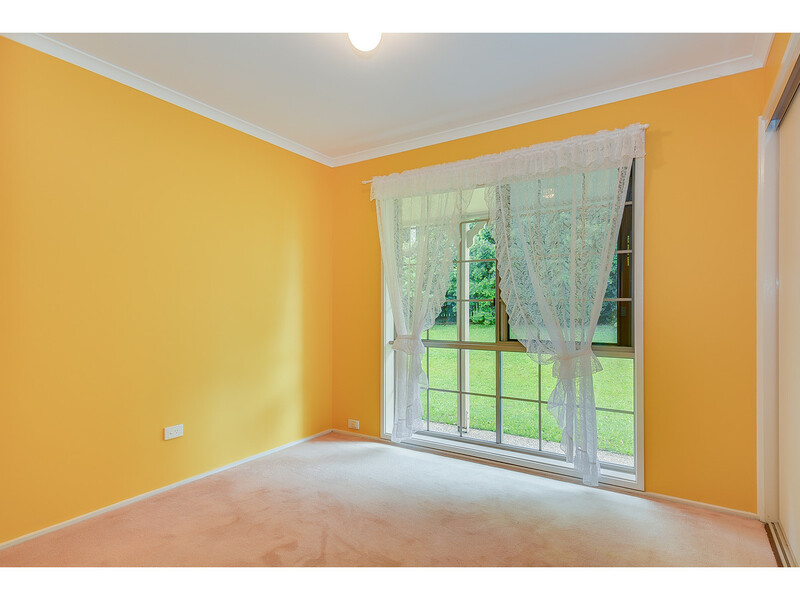 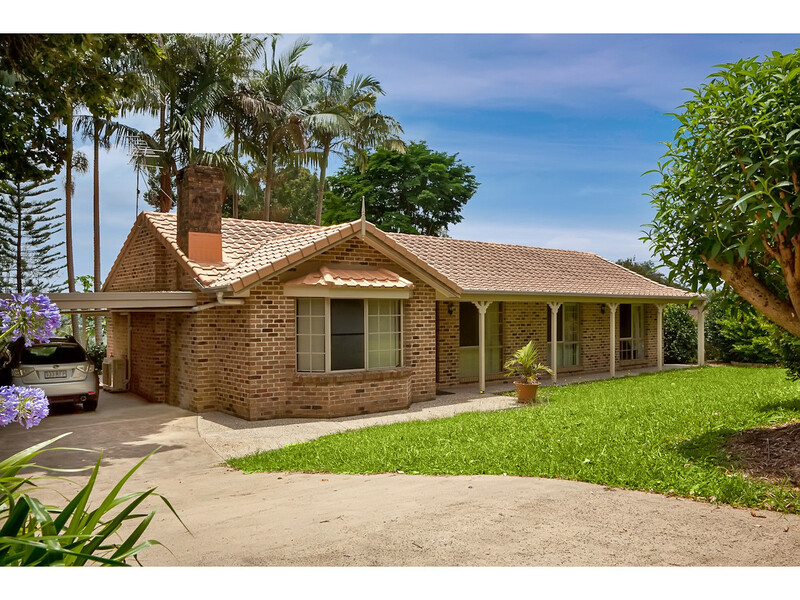 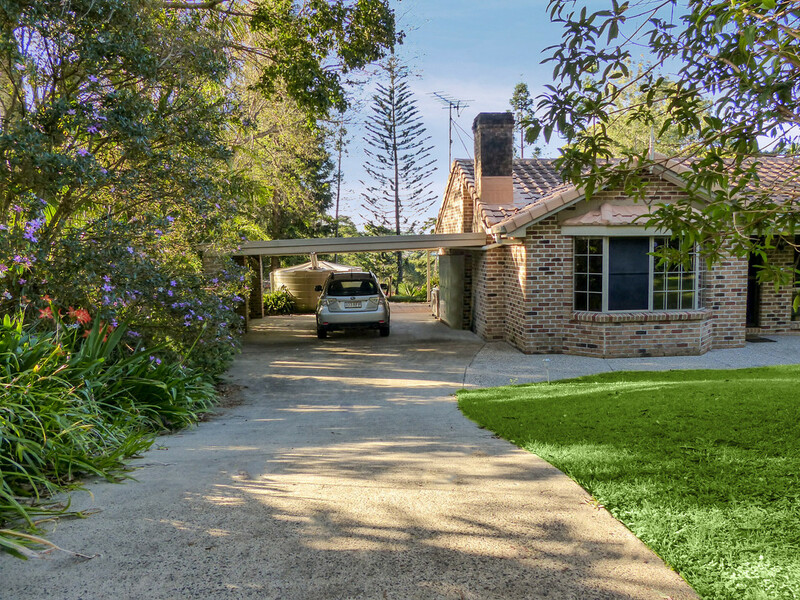 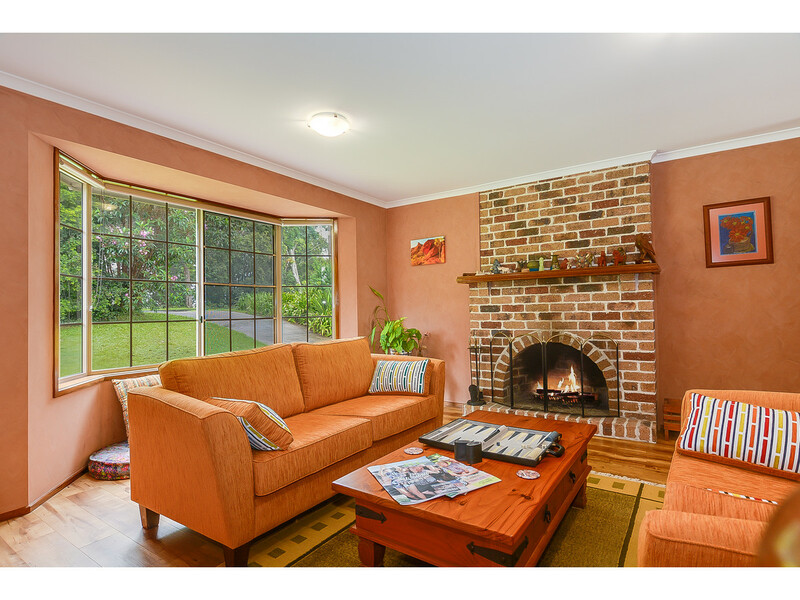 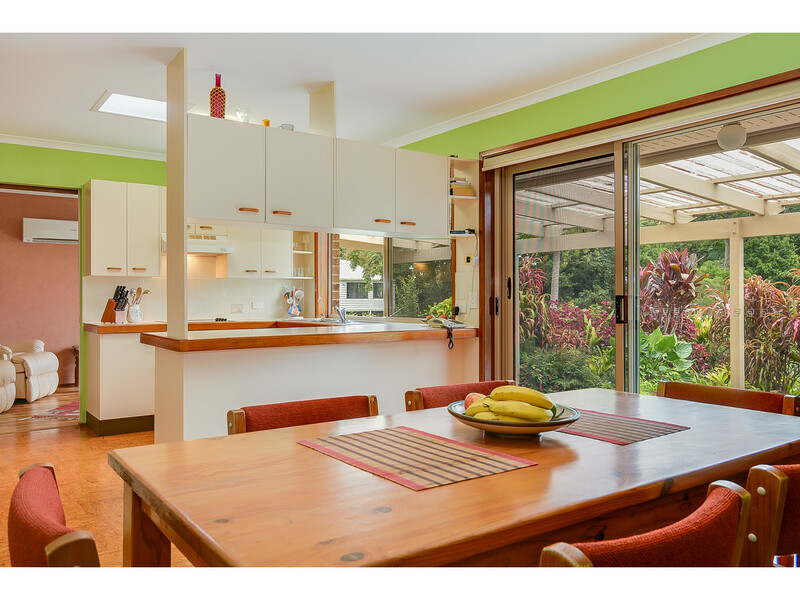 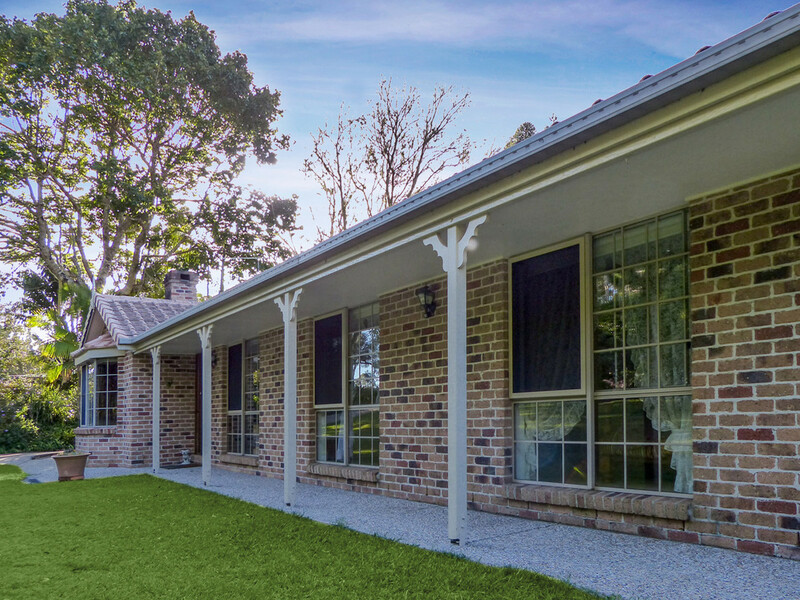 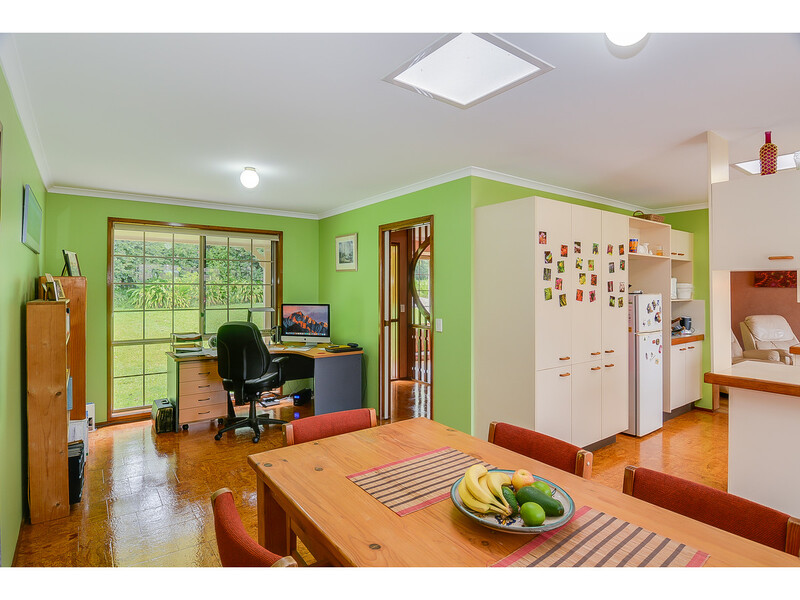 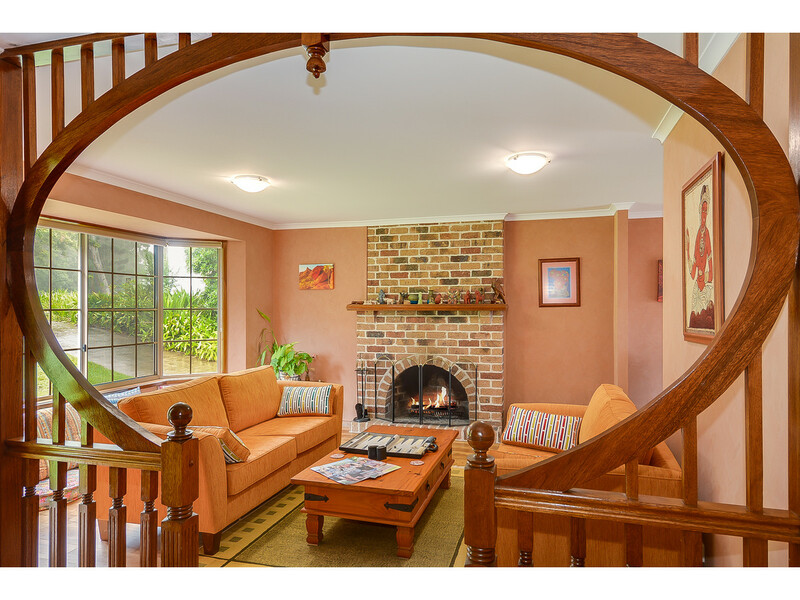 Perfectly positioned within an established and quiet neighbourhood in the heart of Maleny, this lovingly cared for home is situated a short stroll from Maleny’s Main street and local schools. 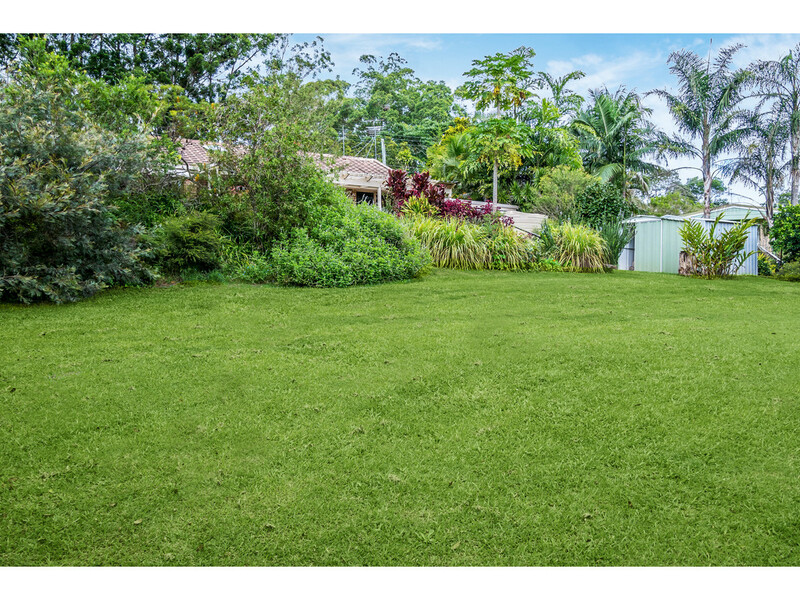 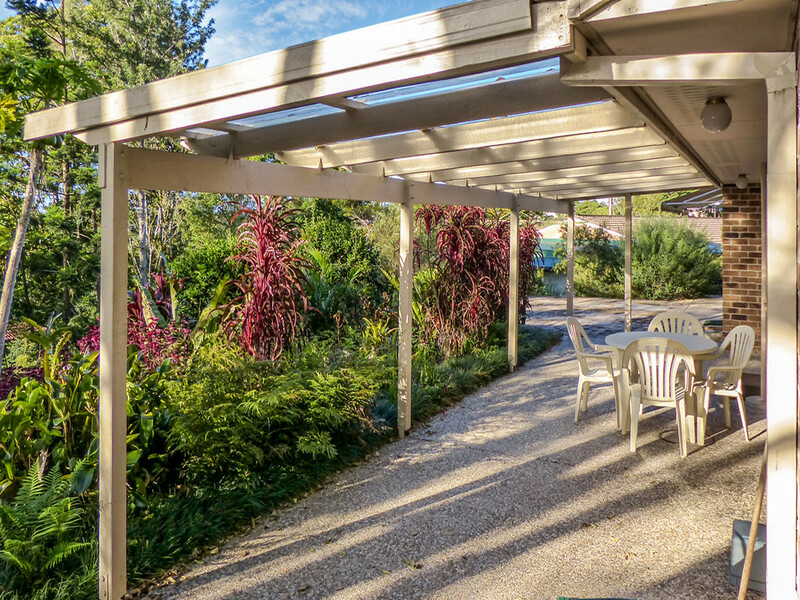 Enjoying garden views in every direction and town views, the home has been cleverly designed for complete privacy surrounded by beautifully landscaped grounds and open lawn areas. 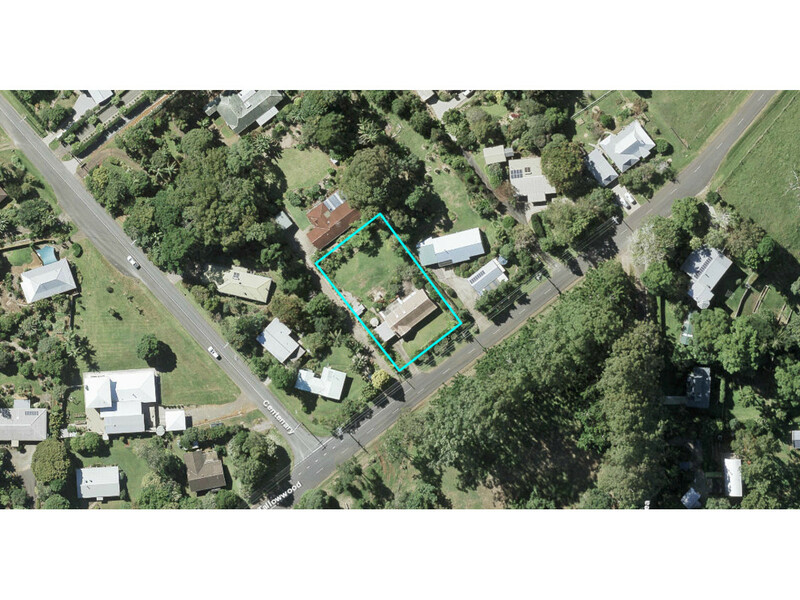 With all the requirements to make a fantastic investment, this low maintenance address will not last long. 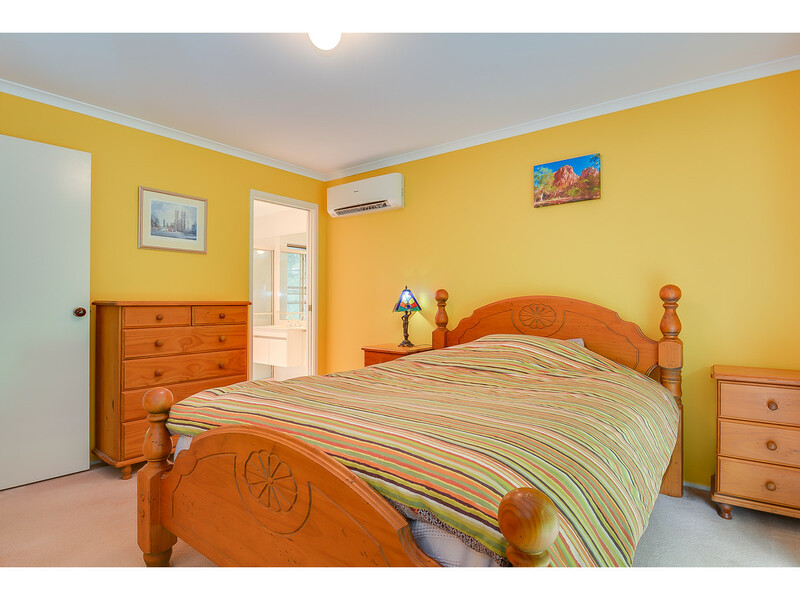 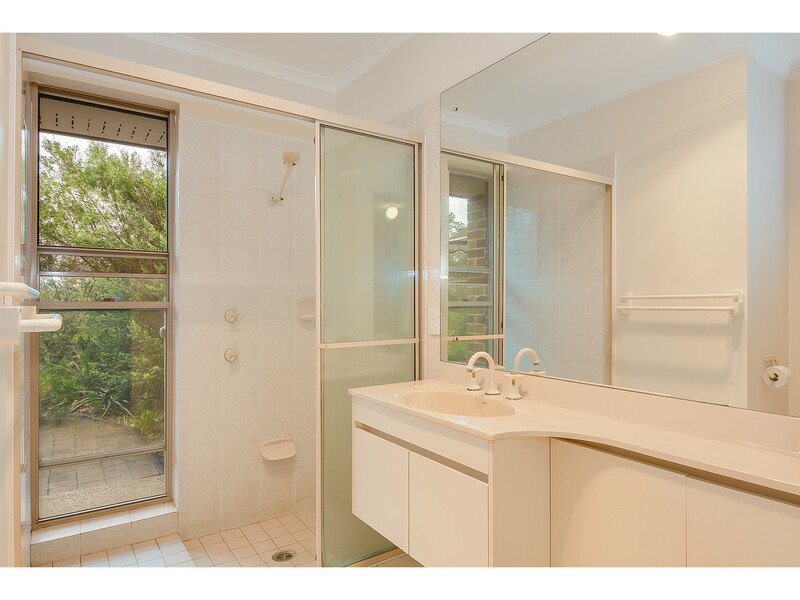 * Very private with garden views from each window and great street frontage! 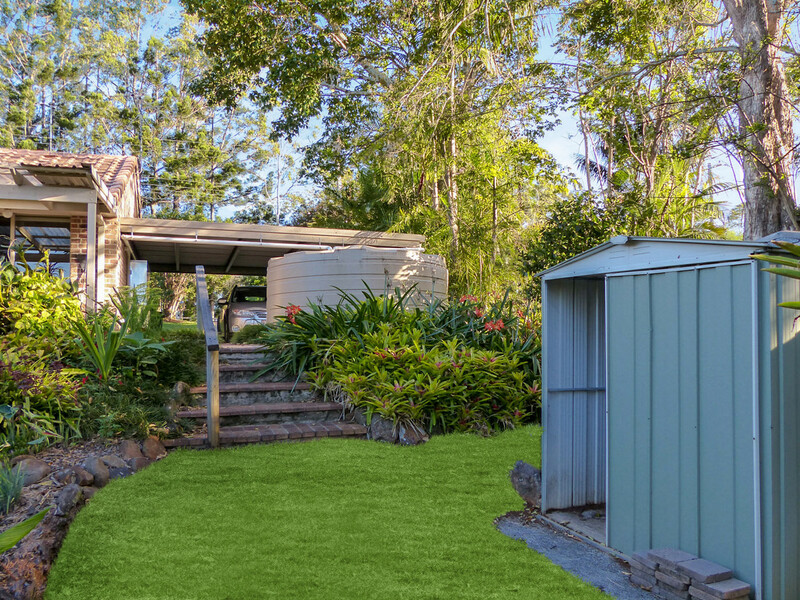 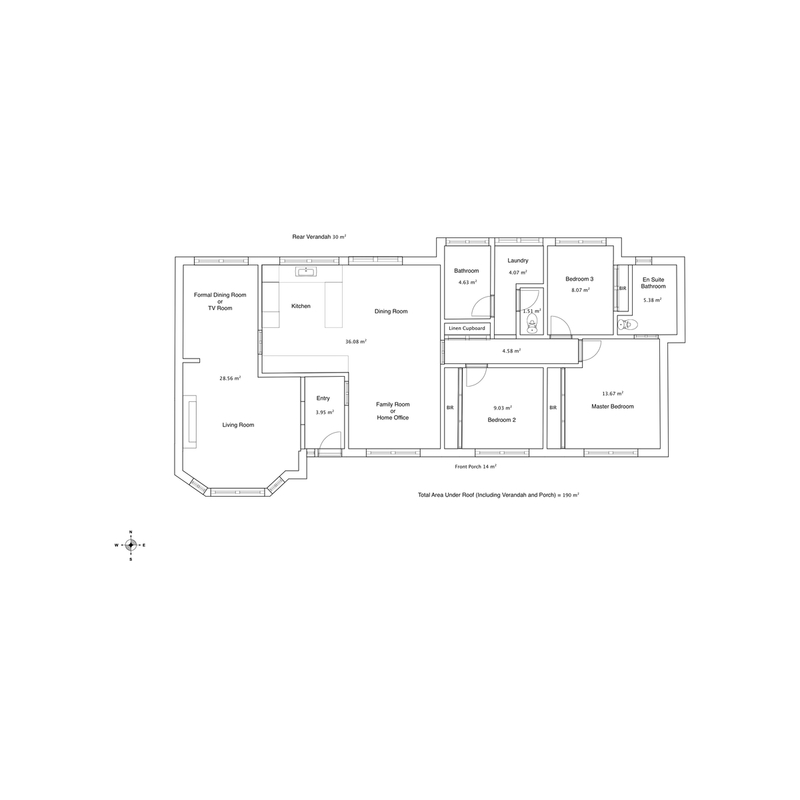 * The backyard even has room for a 60m2 cottage if you want dual living! 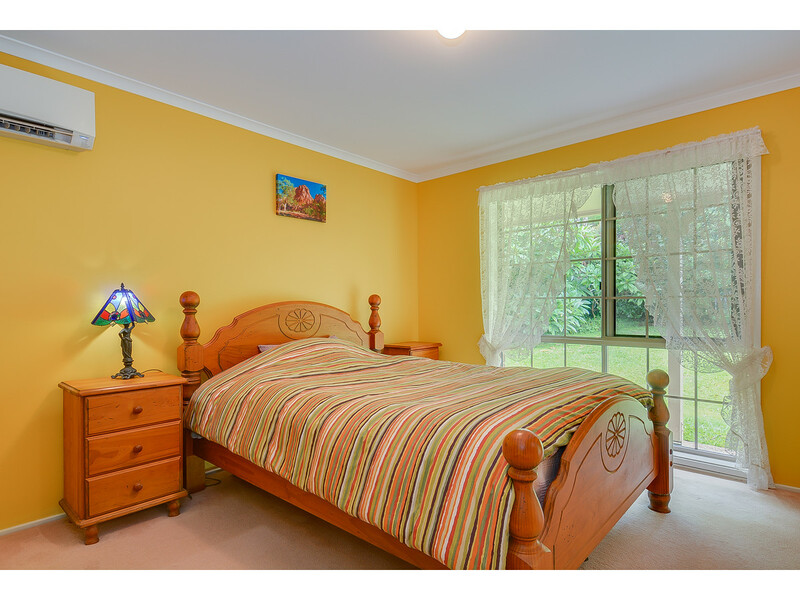 This home is not to be missed so don’t let this one pass you by! 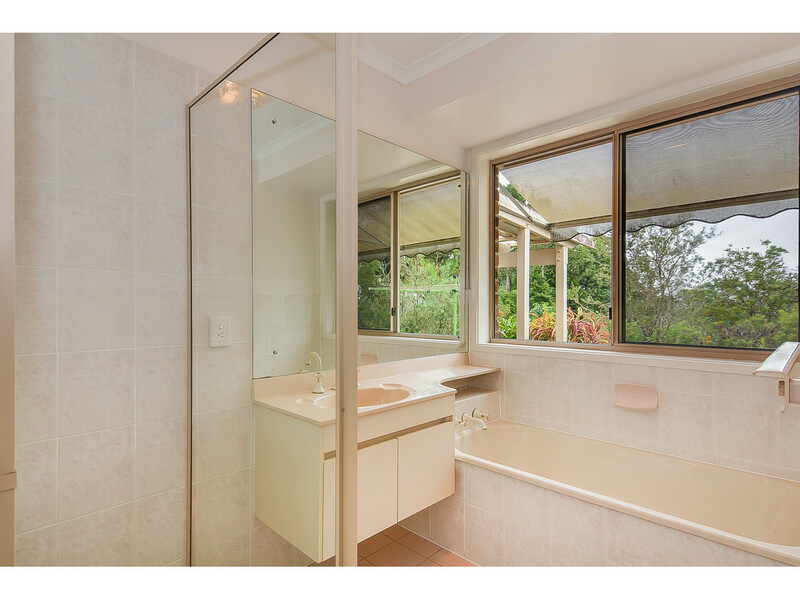 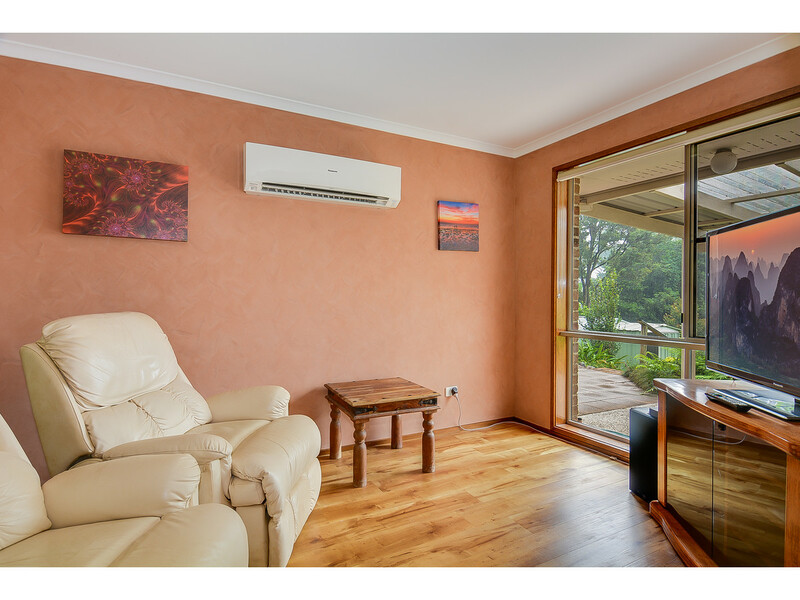 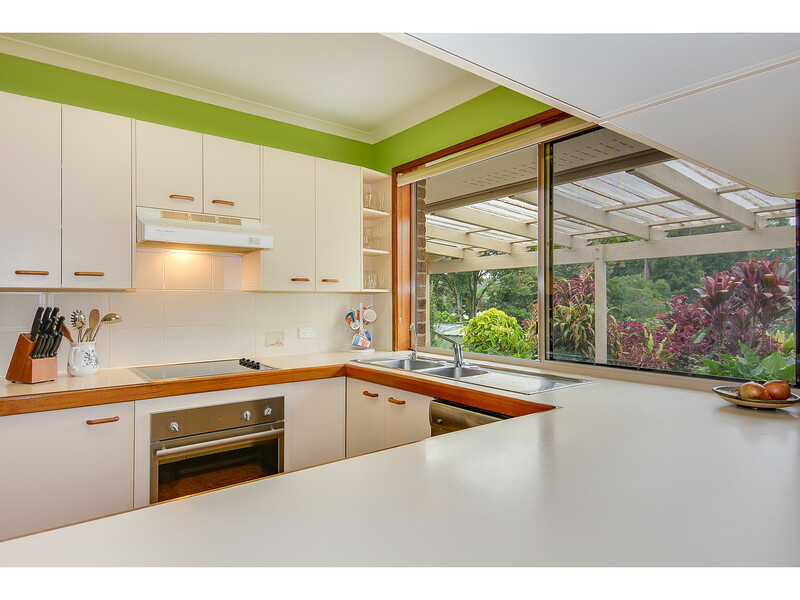 Contact the Team from RE/MAX Hinterland to arrange your inspection now.